We see a world withdrawn from nature and people who need to unplug from their daily lives. Our fishing guide service aims to provide people with the opportunity to reconnect with nature giving them a positive experience and impact on their lives. 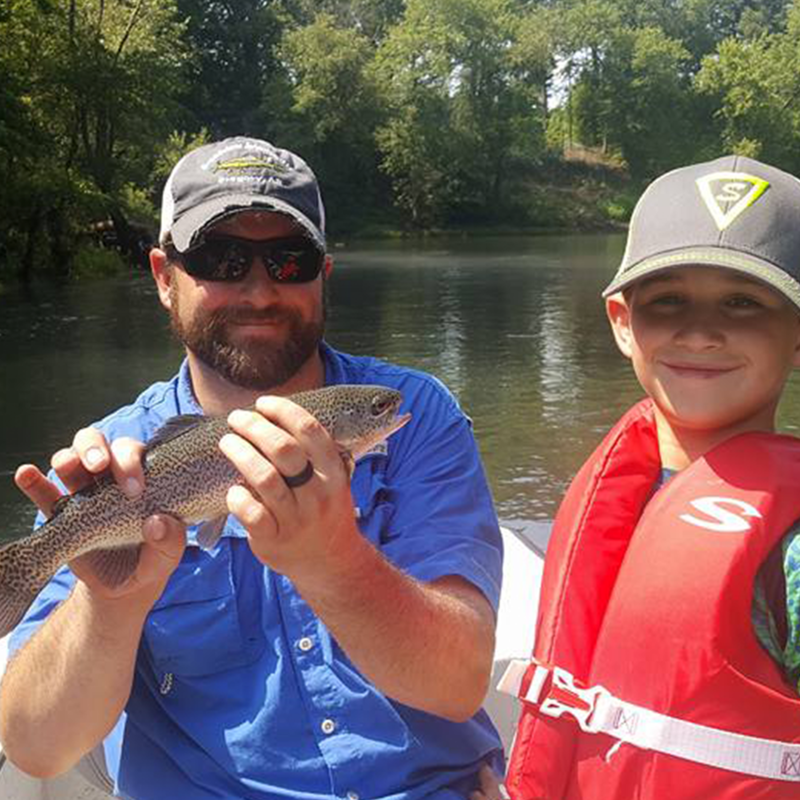 Guiding Life is a professional trout fishing guide service on the Little Red River. Providing clients with a successful Fishing Adventure that encourages conservation a greater appreciation for God’s creation, and being able to serve a higher purpose through our fishing trips. 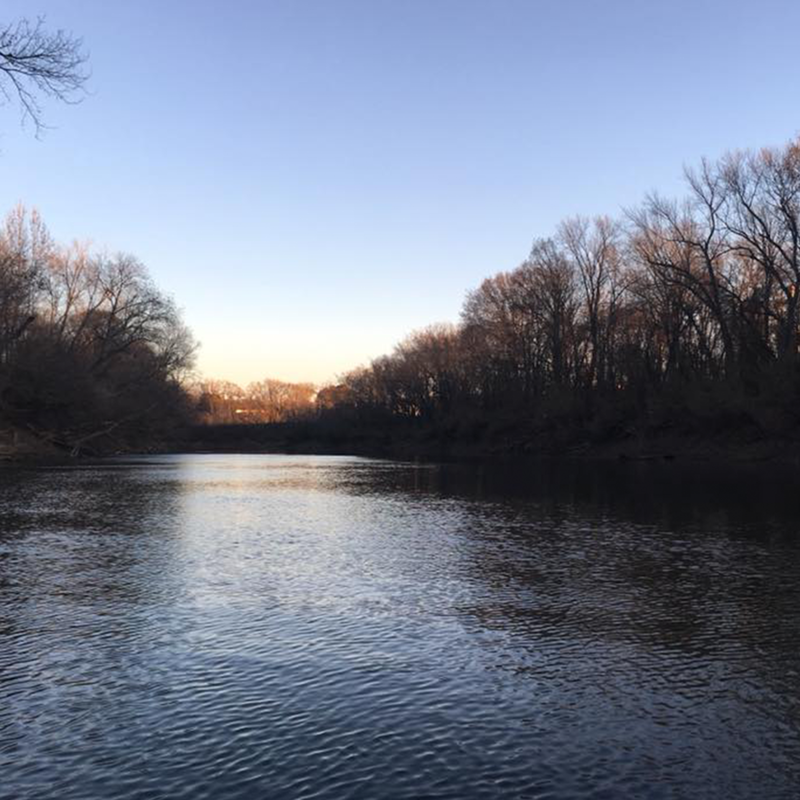 We take experienced anglers or those new to fishing out on half and full day Fishing Adventures on the Little Red River, guiding them on a positive and educational trout fishing and outdoor experience. Changing lives one fishing trip at a time. Our founding principle is to have an impact beyond ourselves through Guiding Life we work with various charities and foundations to provide opportunities for those who would never get to experience fishing or the beauty of nature. Whoever steps into our boat we want to give them the chance to leave their worries at the boat ramp and just go fishing.